Placing testimonials on your website can be an effective way of building trust with your potential customers. It is because before buying a product, most of the people would want to make sure whether their decision is right or wrong. In that time, a good number of positive testimonials are just the thing required for persuading them to make the purchase. Testimonials being one of the essential tools for any type of business come inbuilt with most of the WordPress themes. 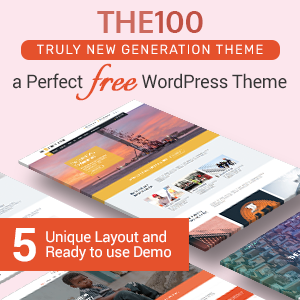 However, the default testimonial section provided by the WordPress themes may lack the functionality to display testimonials on different positions. Also, they come with limited features to make your testimonials look elegant on your WordPress site. Thereby, for different customization and position options, using a WordPress Testimonial Plugin would be a great alternative. WordPress Testimonial Plugins are those types of plugins that are developed for enhancing the functionality of your website’s testimonial sections. They come with different configuration and customization options to build beautiful testimonial section in no time. Also, they contain shortcodes and widgets that allows you to display the testimonials on any pages, posts or custom post types. 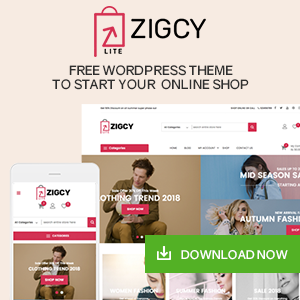 Moreover, they also come with different templates for matching your testimonial layout with your overall WordPress website. Now let’s talk about some of the Best WordPress Testimonial Plugins that I have handpicked according to its functionality, popularity and positive users review. 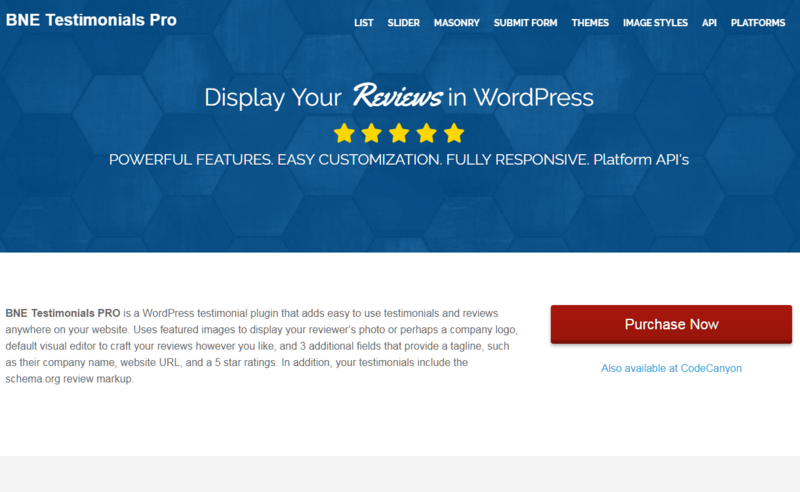 These plugins come with multiple options for creating beautiful testimonials on any website that uses WordPress themes. For Free WordPress Testimonial Plugins then check out our collection of 5+ Best Free WordPress Testimonial Plugins. 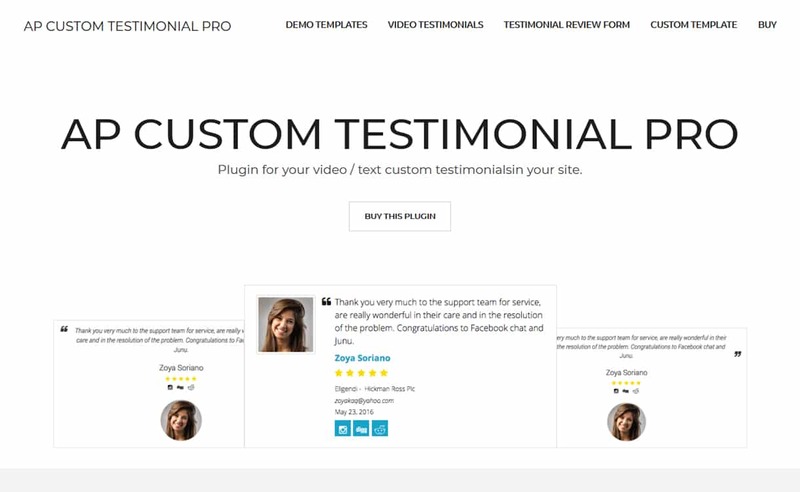 AP Custom Testimonials Pro is a Premium WordPress Plugin that allows you to create testimonials without using any codes. It comes with shortcode generator that generates the shortcodes and allows you to place your site’s testimonials on any page, posts, etc. 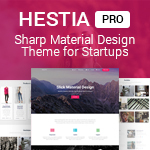 It consists of 12 beautifully designed templates with each of them coming with different customize options. Besides, the plugin also supports video. Hence, you can add video testimonials on your WordPress site. Also, the plugin also comes with sliders. Thereby, you can display your custom testimonial on the slider form as well. Testimonial Showcase is a Testimonial WordPress Plugin to display testimonials, reviews or other quotes in multiple ways. 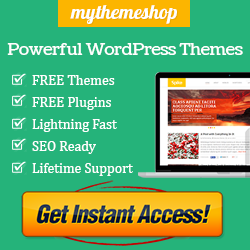 It is fully compatible with the latest version of WordPress and visual composer. 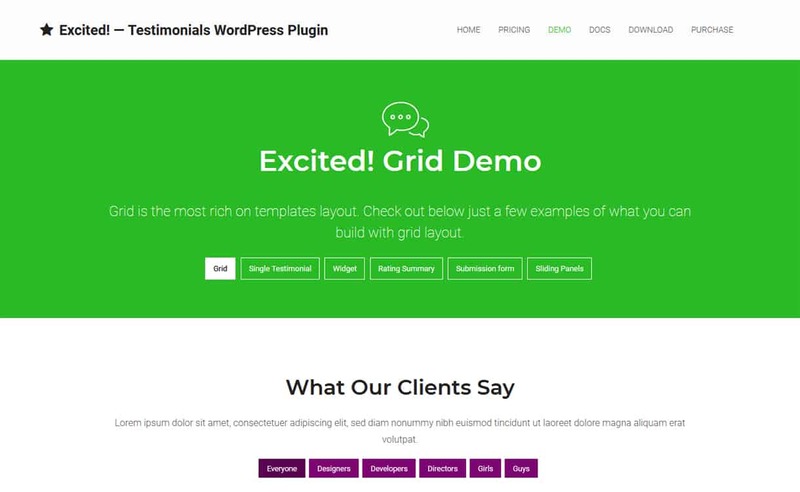 The plugin comes with 5 built-in theme options for displaying your testimonials matching your website template. 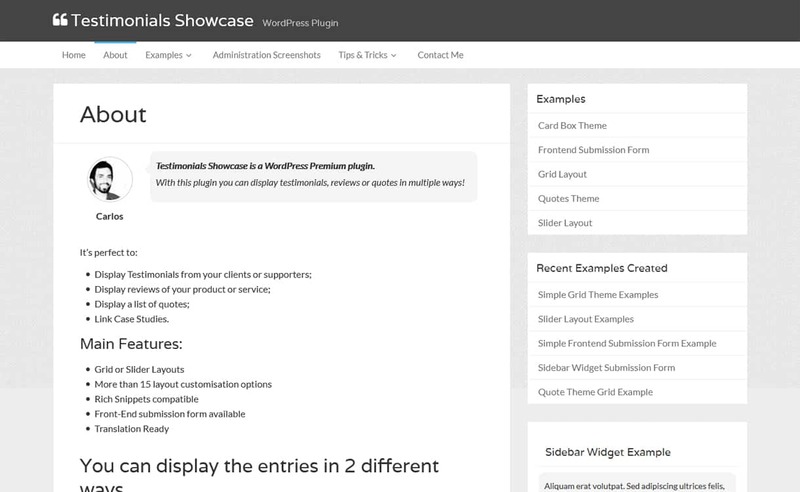 Besides, the testimonial entries you created with the plugin can be displayed in 2 different ways i.e. in grid or sliders. It is a highly customizable plugin that consists of more than 15 customization layouts. Moreover, the plugin also supports star rating system and is compatible with rich snippets and structured data. Also, the frontend post submission feature is also available in the plugin. 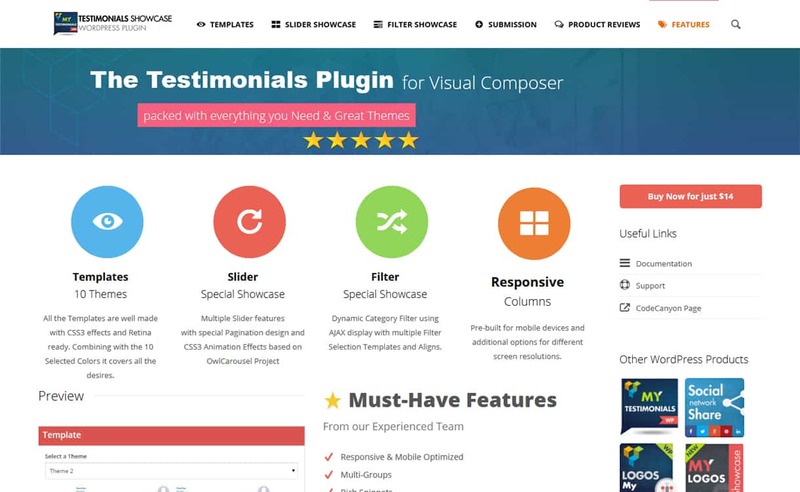 Testimonials Showcase for Visual Composer is one of the best Premium Testimonial Plugin built to display testimonials and reviews using Visual Composer Page Builder. 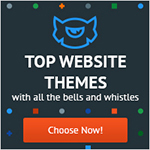 It comes with 10 predefined themes along with multiple features and options. It is a fully responsive plugin that works well for all types of viewing devices. Besides, the plugin comes with 10 color schemes that enable you to choose your desired color on the testimonials. Also, there is slider showcase option to showcase your testimonials in slider form. Testimonials Showcase for WordPress is a Premium Multi-use Testimonial Plugin for building awesome testimonials showcase on your WordPress site. The plugin is packed with flexible testimonial builder, rating submission forms and various types of designed layouts. It is an easy to use plugin that works great out of the box. 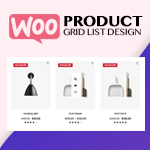 Using the plugin you can get full control over your testimonial section’s design and customization options such as colors, font settings, spacing, the arrangement of elements etc. Besides, the plugin is also compatible with rich snippets and star rating systems. Testimonials are very important elements for the success of any types of business or success. They will provide a great boost on generating trust to your potential buyers. Besides, they also act as the perfect decision maker for the hesitant buyers to make the purchase. Hope, the collection is helpful for you to find the perfect Testimonial Plugins. If you can any suggestions, recommendations or queries related to the article then feel free to write us. Also, if you are already a user of the above-mentioned plugins then you can share your experience in the comment box below. You can also go through our other collection of Best WordPress Pricing Table Plugins. Previous articleHow to Promote Your WordPress Website “Offsite”? Hey Buddy!, I found this information for you: "5+ Best WordPress Testimonial Plugins (Premium Collection)". Here is the website link: https://wpallclub.com/best-wordpress-testimonial-plugins/. Thank you.